Islamic State of Iraq and Levante (ISIL) have burnt the captured Jordanian pilott alive, and Jordanian state television said he was murdered a month ago. The video released today showed a man resembling the captive pilot standing in a black cage before being set ablaze. The pilot, Mouath al-Kasaesbeh, was captured by Islamic State insurgents after his plane crashed over while on a bombing mission against the group in December. 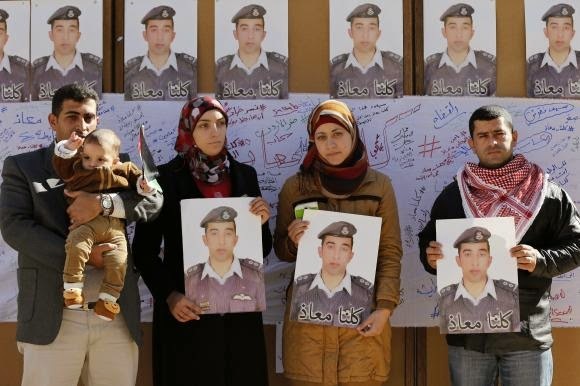 Jordanian state TV said Kasaesbeh had been killed on Jan. 3. There was no further comment from the Jordanian government. 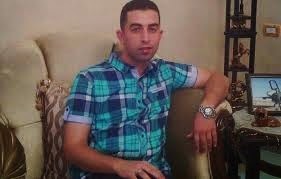 The head of the Jordanian armed forces broke the news of the pilot's killing to his family, a member of the family told Reuters. U.S. President Barack Obama said the video, if real, would redouble the determination of a U.S.-led alliance to degrade and destroy Islamic State. 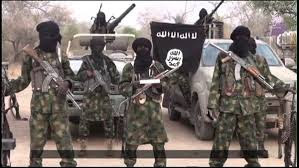 He said it would be another sign of the "viciousness and barbarity" of the militants. "Whatever ideology they're operating off of, it's bankrupt," Obama told reporters. In the video, the burned man wore orange clothes similar to those worn by other foreign Islamic State captives who have been killed since a U.S.-led coalition started bombing the militants in July. Islamic State has released videos showing the beheadings of several Western hostages and said that it has killed two Japanese captives. The militants have come under increased military pressure from air strikes and a push by Kurdish and Iraqi troops to reverse their territorial gains in Iraq and Syria. In the video, Kasaesbeh is interviewed, describing the mission he was due to carry out before his jet crashed. The video also showed footage of the aftermath of air strikes, with people trying to remove civilians from debris. A man resembling Kasaesbeh is shown inside the cage with his clothes dampened, apparently with flammable liquid, and one of the masked fighters holds a torch, setting alight a line of fuel which leads into the cage. Fighters then pour debris, including broken masonry, over the cage which a bulldozer then flattens, with the body still inside. The video showed a desert setting similar to previous videos of killings. Jordan had been demanding the release of Kasaesbeh in exchange for an Iraqi woman Islamic State was seeking to swap for Japanese hostage Kenji Goto. The beheading of Goto, a veteran war reporter, was shown in a video released by Islamic State on Saturday. The Iraqi woman, Sajida al-Rishawi, is jailed in Jordan for her role in a 2005 suicide bomb attack that killed 60 people in the Jordanian capital Amman.